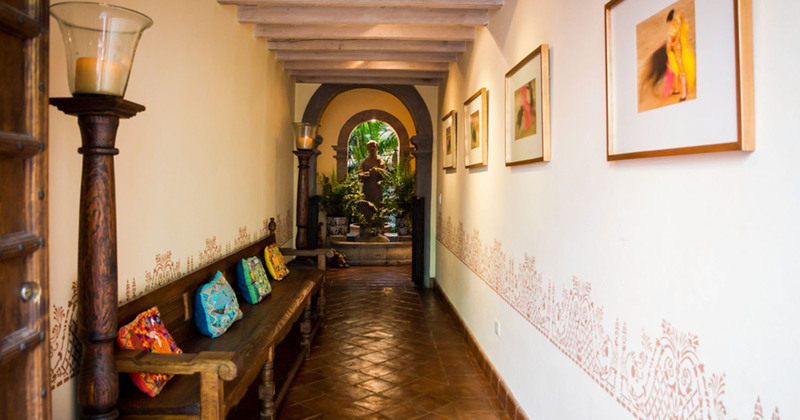 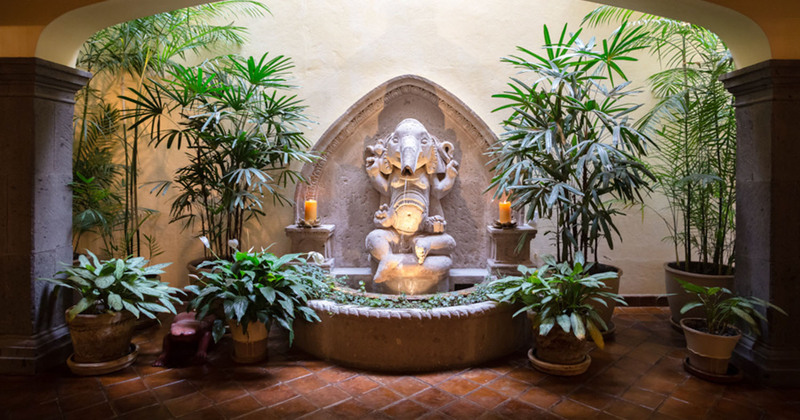 From the moment you step into the charming entry hallway of Casa LuLa, you are transported into a realm of old colonial Mexico complemented by the conveniences of modern living. 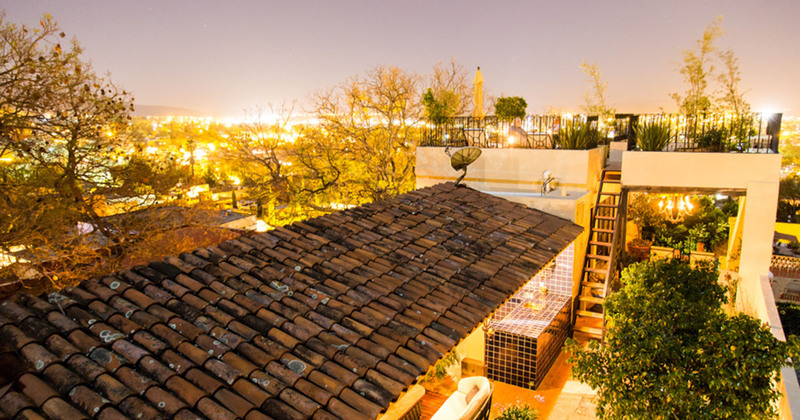 This three-plus bedroom home is a tranquil retreat complete with pool in a perfect downtown location. 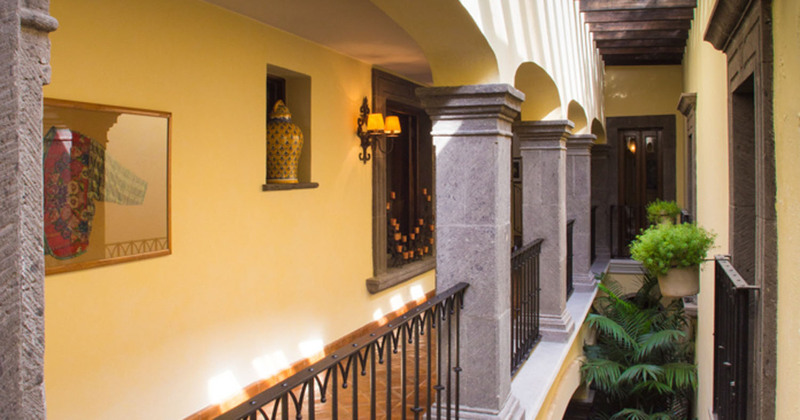 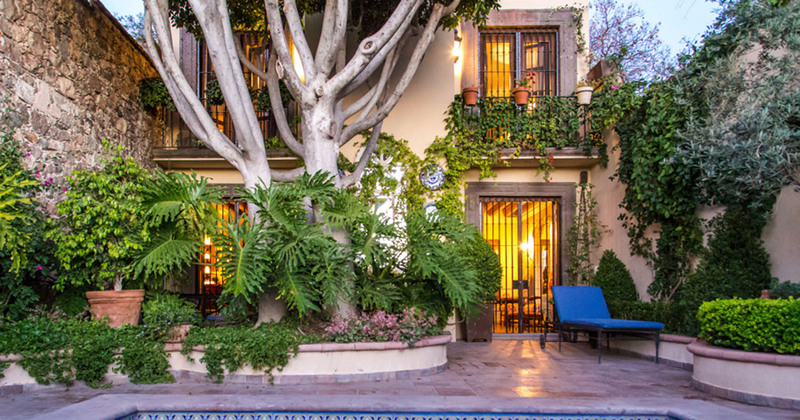 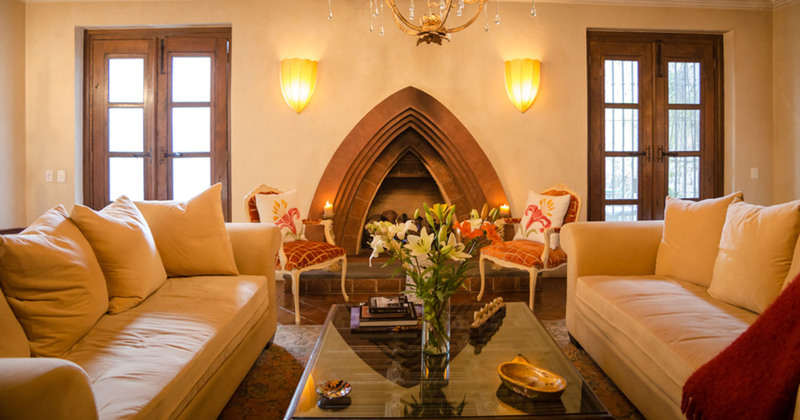 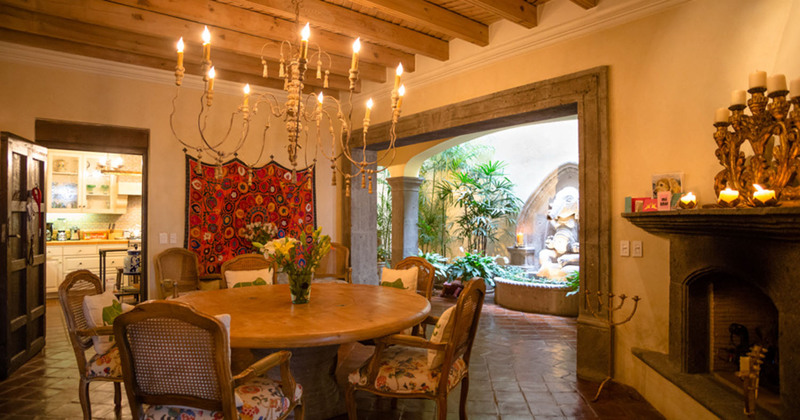 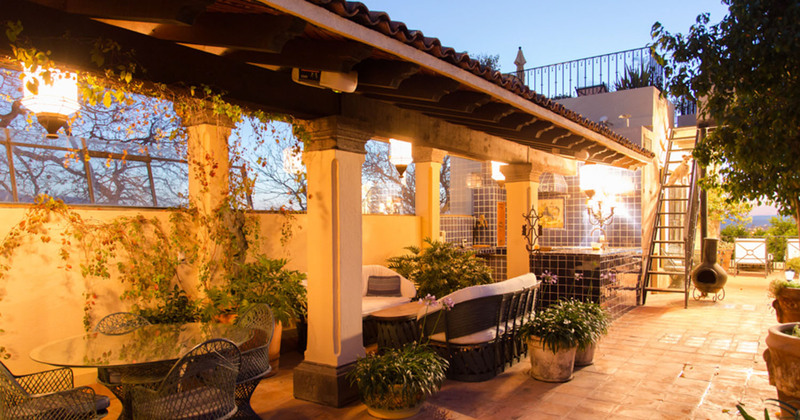 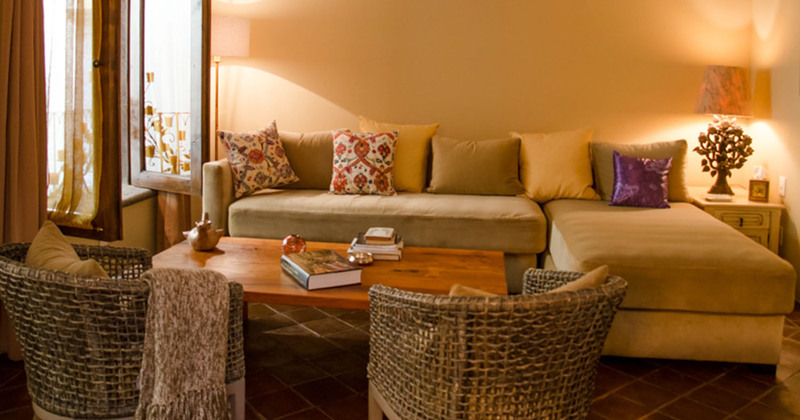 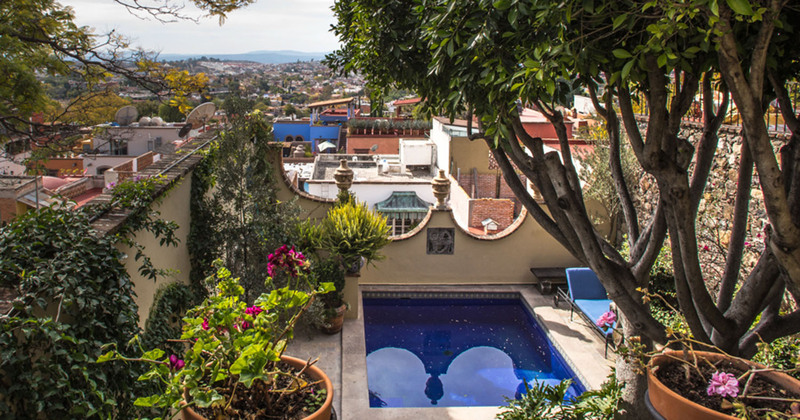 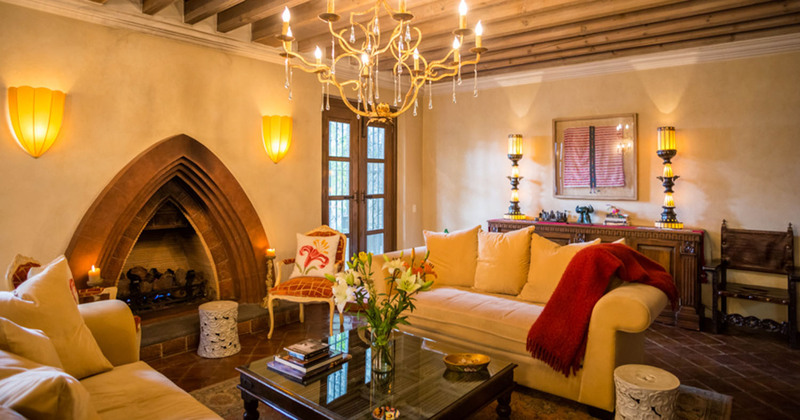 It offers the visitor to San Miguel a cozy comfortable elegance that's both casual and grand. 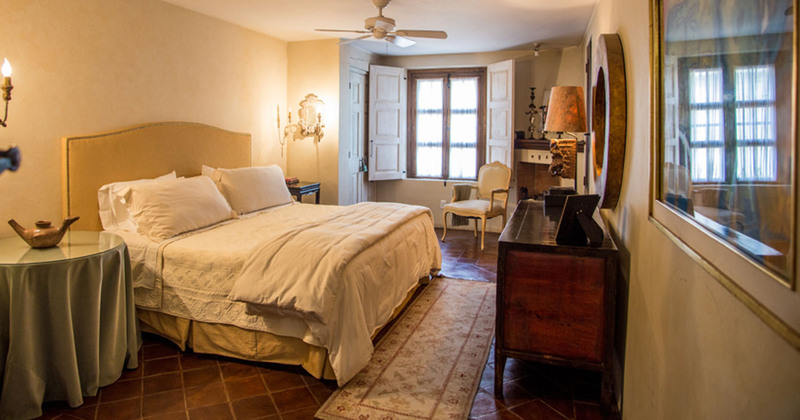 Much of the furniture was custom-made for the house, and all of the newly purchased mattresses are of high quality. 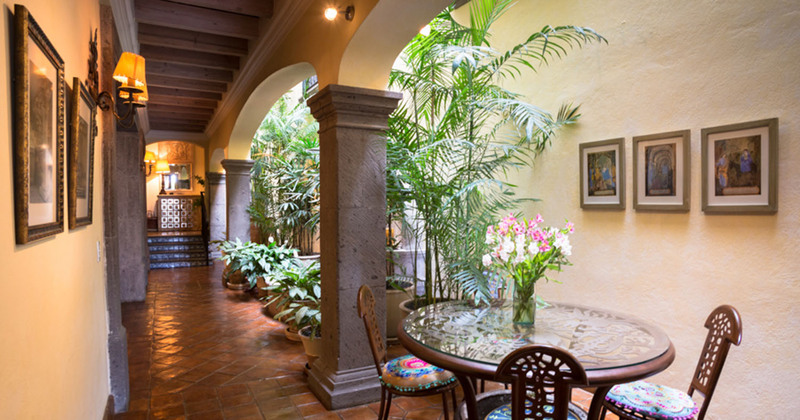 It has great entertaining space as well as good indoor/outdoor living areas. 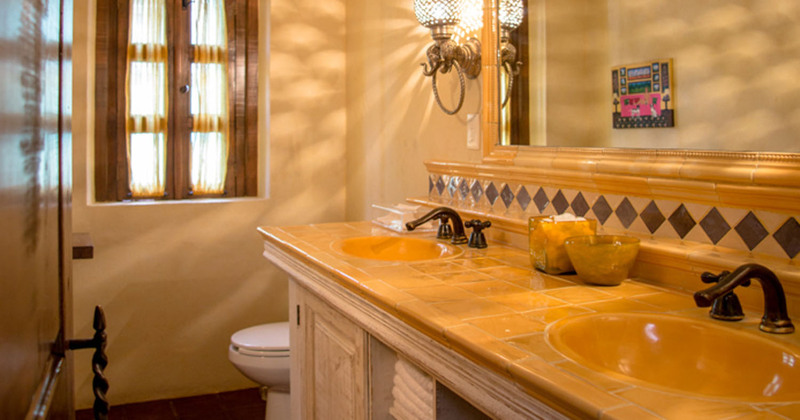 There are 3 bedrooms, each with en-suite bathroom. 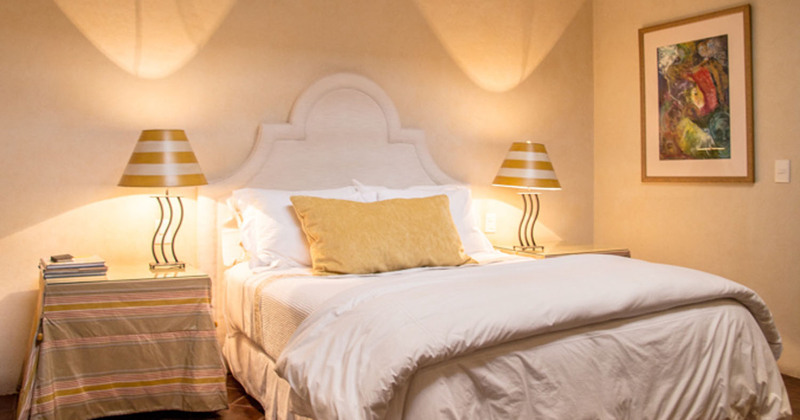 The bedding configuration is: king bed, queen bed, double/"matromonial" bed. 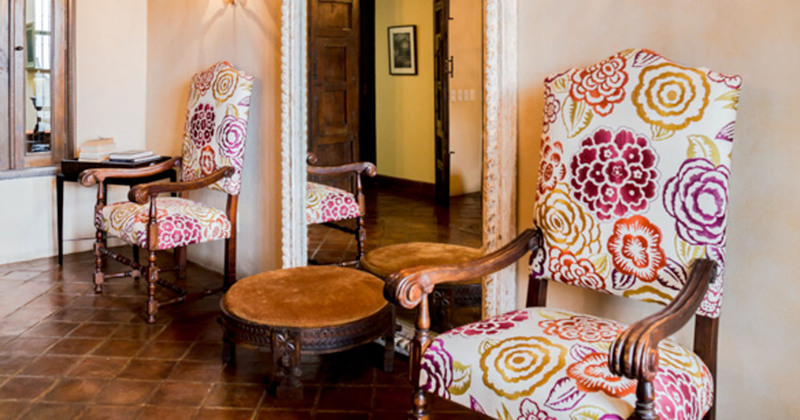 An additional sitting room/study has two twin daybeds, if needed. 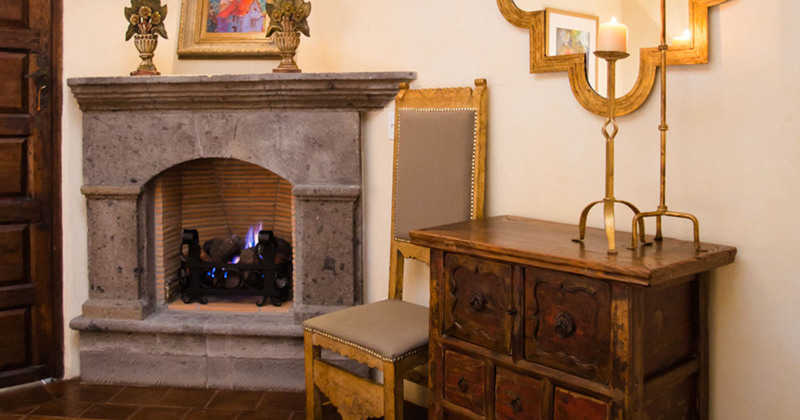 - Using all 4 bedrooms for up to 8 guests: $3000 USD/week or $7000 USD/month. 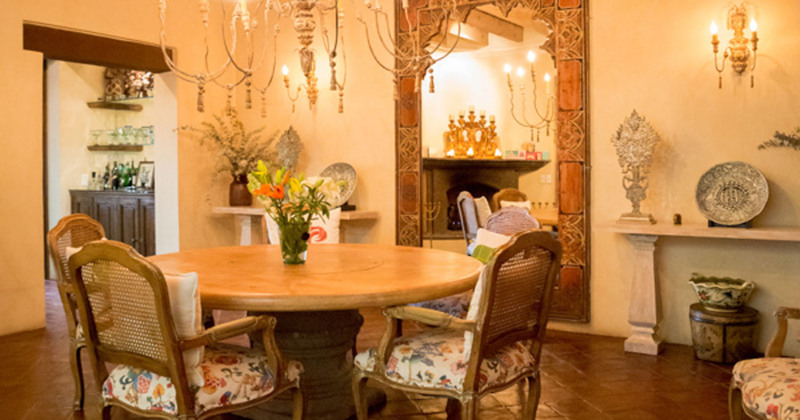 A formal dining room is well-suited for elegant meals at a table seating 8. 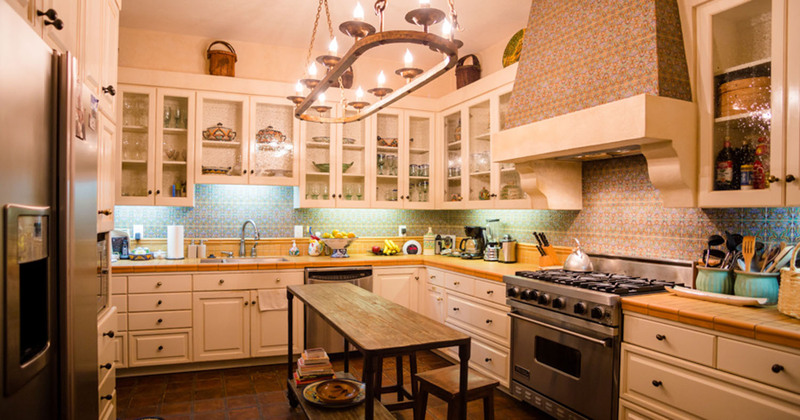 The modern kitchen with old world charm is a chef's dream. . .ready for creating your own meals or those you want prepared for you by the house cook.